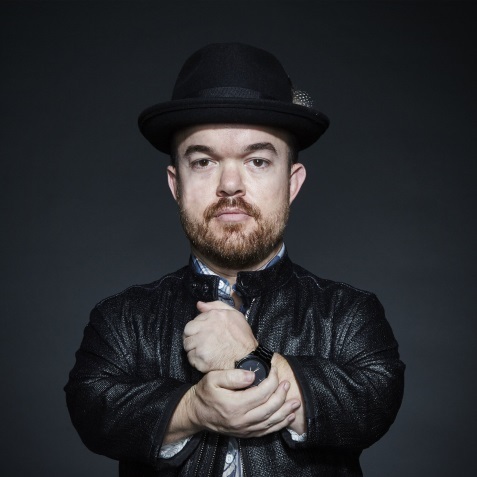 Brad Williams has become one of the funniest, most in-demand comedians working today. A California native, Brad started doing stand-up at age 19 and has been touring ever since. 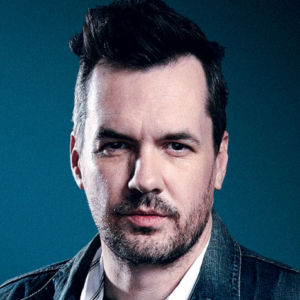 He has appeared on numerous TV shows including "Legit," "Dave Attell’s Comedy Underground," "Sam and Cat," "Live at Gotham," the "Tonight Show," "Jimmy Kimmel Live," "Mind of Mencia," and "Pitboss."